Age Friendly Edmonton™ is an initiative to build a city that values, respects and actively supports the well-being of seniors. An age friendly city is an inclusive place where age is not a barrier to access services, programs, businesses or facilities. Creating an age friendly city helps us all. 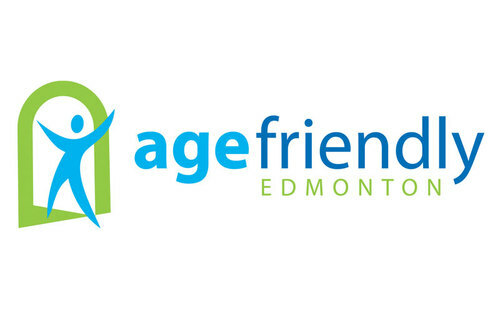 Co-led by the City of Edmonton and the Edmonton Seniors Coordinating Council, Age Friendly Edmonton™ is a partnership of organizations committed to local action.